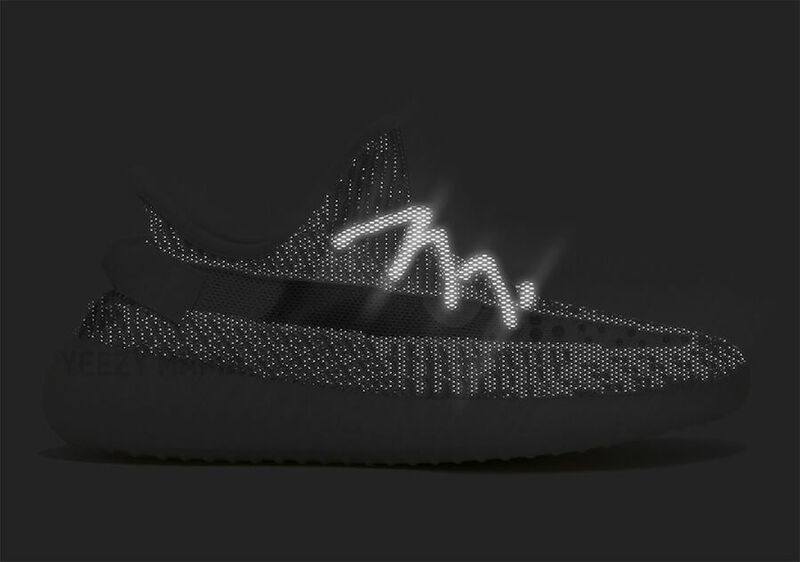 Adidas Originals and Kanye West are up with yet another eye-catching iteration of Adidas Yeezy Boost 350 V2 releasing during this month of December. 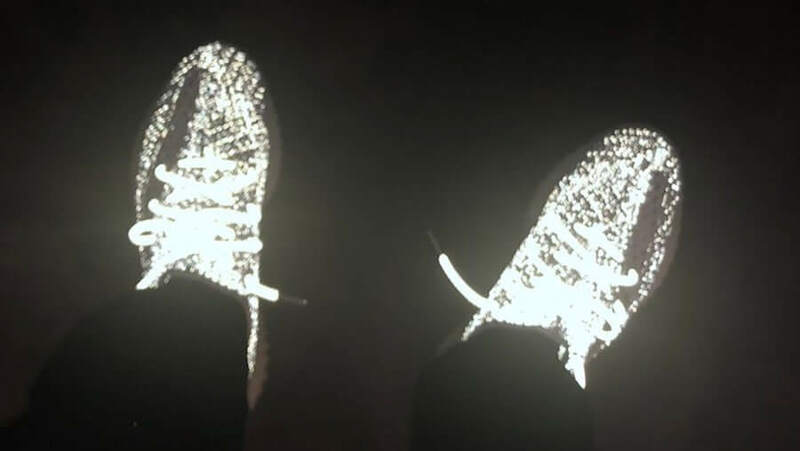 The shoe basically comes constructed out of new Primeknit patterned upper and features a “Static” colorway. Furthermore, adding to its charm is the translucent side stripe and reflective detailing seen throughout its upper. 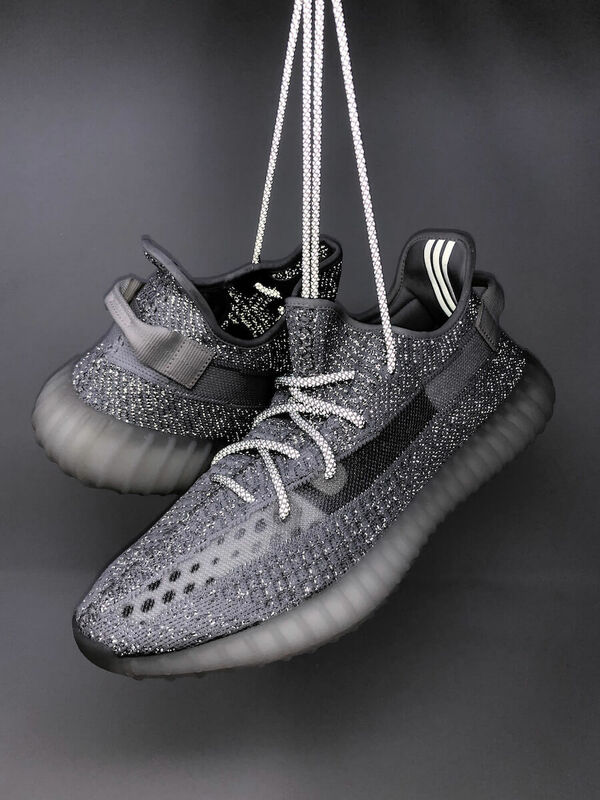 This particular Adidas Yeezy Boost 350 V2 “Static Reflective” will be dropping in limited quantity (only 5,000 pairs worldwide). So, if you want to grab one for yourself then you must stay on your toes and keep yourself updated with the news. 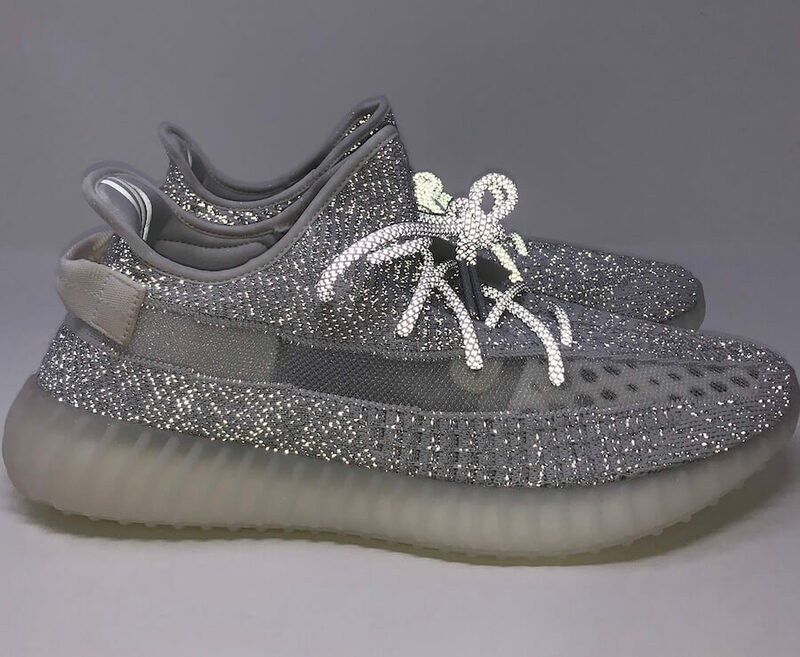 Retailing at $220, check out some detailed images below and look for these to hit up the market during this month of December.